Established in 1979, Peché Roofing is recognized as a leading player and a roof specialist in the roofing industry. 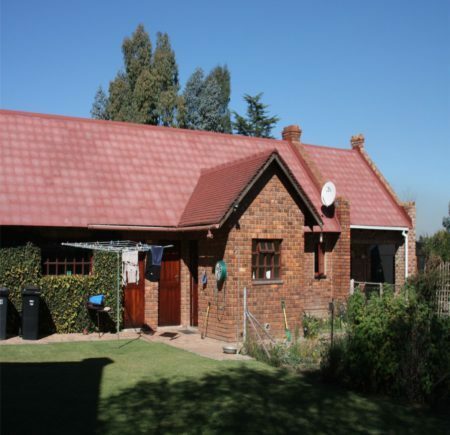 Based in Johannesburg South Africa, we are an acclaimed roof specialist company, offering the best quality products and service on a national level. We are constantly diversifying our product portfolio to bring the client, the best possible specialist roofing alternatives available. We are flexible to suit clients’ individual needs and give them the freedom of following their own minds when choosing a roofing contractor. The client is given the opportunity of choosing from the widest range of roofing products and services available, so as to tailor make a package for each individual’s specific needs. Do not hesitate to Contact Us to discuss your needs. Peché Roofing is currently in its 38th year of business, and we look forward to being of service to the industry for at least a like period in the future. As a master member of the MBA and the Waterproofing Association of Gauteng, you are assured of a well-established company that you can rely on. Our experienced staff have been well trained to give our customers top quality work and ongoing professional and specialist service. Contact Us and have one of our roof specialist consultants come and meet you at your site. Madiba trusted us to fix his house, we would love you to trust us to fix yours!